The New York Yacht Club and Bella Mente Quantum Racing Association ("BMQRA"), today announced they will compete under the name "New York Yacht Club American Magic" ("American Magic") in their challenge for the 36th America's Cup to be held in New Zealand in 2021. Philip Lotz, Commodore of the New York Yacht Club, said, "'America'" was the first boat to win the America's Cup in 1851. 'Magic' was the first boat to defend the Cup in 1870. American Magic builds on the legacy of those two yachts, and the name embodies the mission of our campaign, which is to win the Cup and in the process build the foundation for a stronger competitive sailing culture in the United States. The New York Yacht Club is very excited to be part of this campaign and the legacy we are striving to create." Over the coming months, American Magic will continue assembling a team of top sailing talent, and best-in-class designers and engineers to best position it to bring the America's Cup home to the United States and the New York Yacht Club. As it builds its world class team, American Magic will continue to leverage its partnerships with US Sailing and Oakcliff Sailing to develop the next generation of American sailors, reenergize the passion of fans and make the America's Cup relevant to the broad base of American sailing. 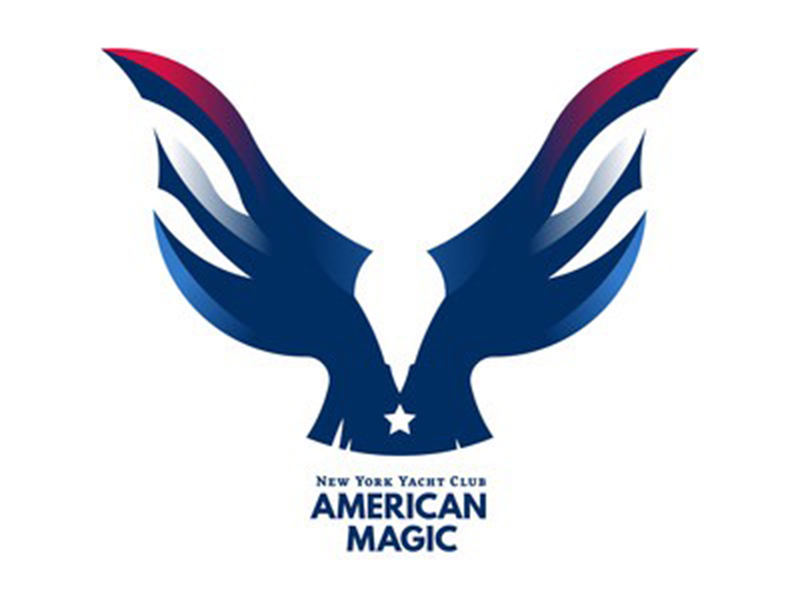 Hap Fauth, CEO of American Magic, said, "On behalf of Doug DeVos, Roger Penske and all the members of our team, it is an honor to represent the New York Yacht Club, its membership and the American yachting community in the 36th America's Cup as American Magic. Under this proud name, we are focused on creating an America's Cup culture in American sailing, and with our partnerships, we are engaging with the grassroots to increase the competitiveness of our sailors, and working to engender the kind of excitement the America's Cup previously enjoyed in the United States. We're not just racing to bring the Cup back to America, we're racing to bring American yachting back to the Cup." Doug DeVos, Principal of American Magic, said, "As an avid sailor and passionate supporter of the NYYC, I'm thrilled to be a part of such an extraordinary team. Over the years, we have worked hard to promote sailing in the United States and inspire the next generation of sailors to compete at the highest levels of our sport. It's an honor and privilege to be a part of American Magic's challenge to bring the America's Cup back home." American Magic's design team is actively at work planning for the first of two AC 75 class boats, and preparing for the publication of the AC75 Class Rule at the end of March. At the same time, the American Magic's sailing team is currently training in Long Beach, Calif., for the Ficker Cup, which is the qualifier for the Congressional Cup. The team expects to establish its primary base in Newport, R.I., later this spring. Formed in October 2017 by Bella Mente Racing, Quantum Racing and the New York Yacht Club, American Magic brings together two highly successful racing programs with one of the foremost yacht clubs in the nation, all with the shared vision of launching a campaign for the 36th America's Cup competition, reconnecting the American sailing base with sailing's premier event and elevating the quality of competitive sailing in the United States. The syndicate intends to develop and support a team that will participate in the America's Cup competition and the Challenger Selection Series competitions that lead up to it. American Magic is a recognized 501(c)(3) nonprofit organization.